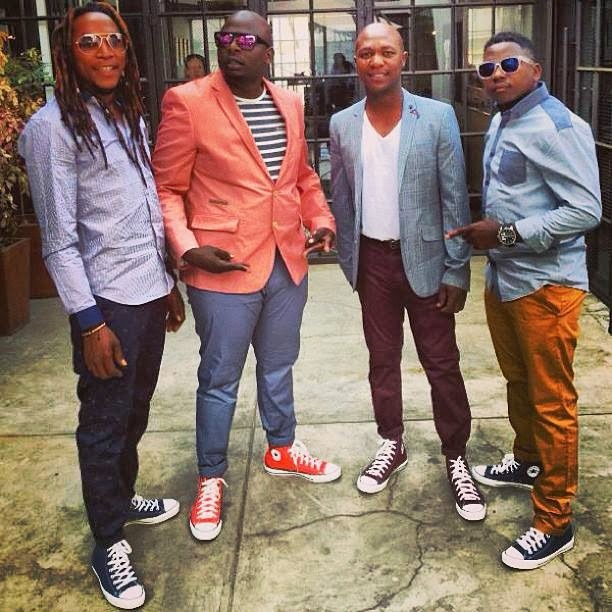 Steve Group ft. Uhuru - Celina #2 (2014) [Download] ~ . :Sharingan News:. | News is Here!!! Mais uma faixa forte dos Uhuru com os Steve Group; Recomendo!! !